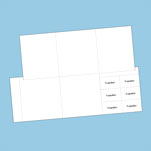 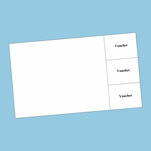 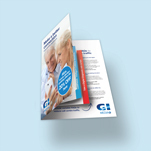 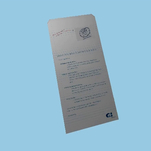 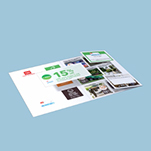 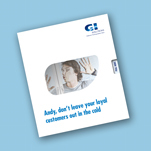 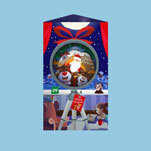 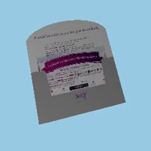 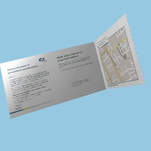 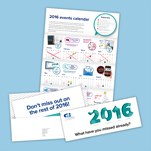 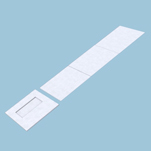 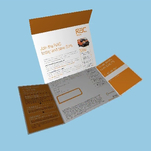 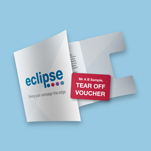 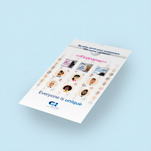 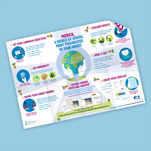 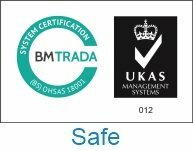 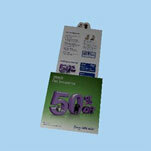 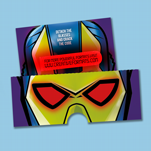 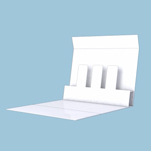 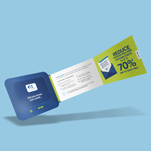 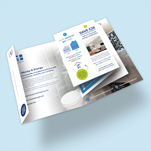 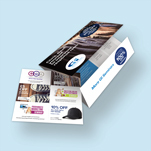 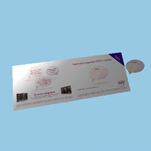 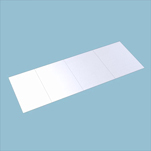 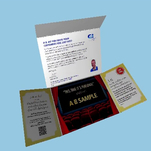 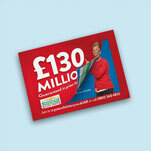 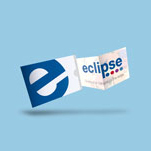 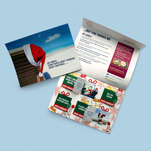 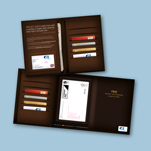 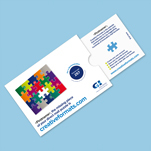 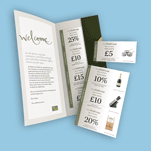 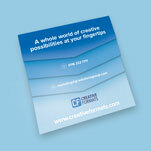 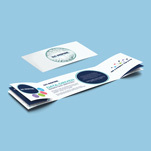 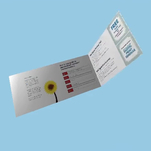 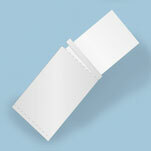 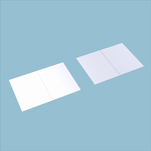 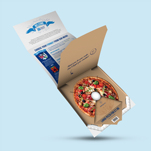 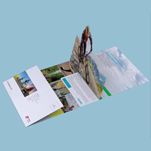 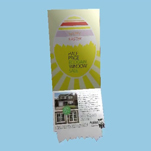 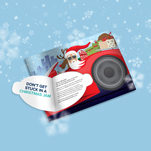 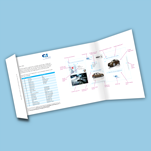 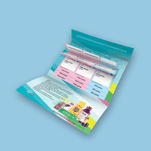 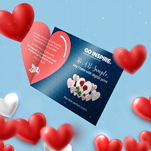 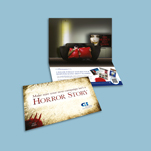 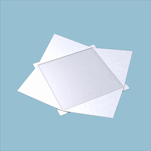 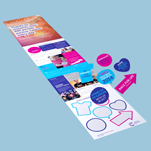 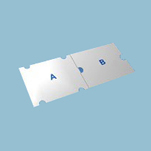 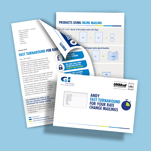 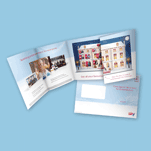 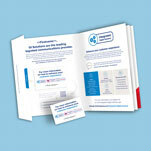 This format combines a personalised 6pp One piece mailer with 2x 2pp inserts. 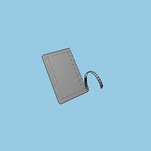 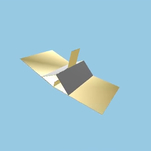 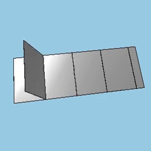 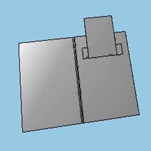 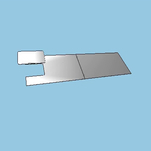 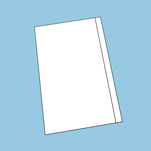 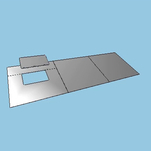 One 2pp includes 3 kiss-cut shapes that can be removed form the insert, with two of them folding into dice. 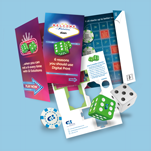 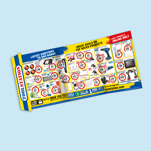 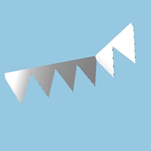 This format provides a huge opportunity to engage your customers by incorporating a game element. 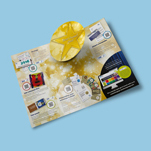 Recipients are encouraged to remove and interact with the piece by assembling dice.